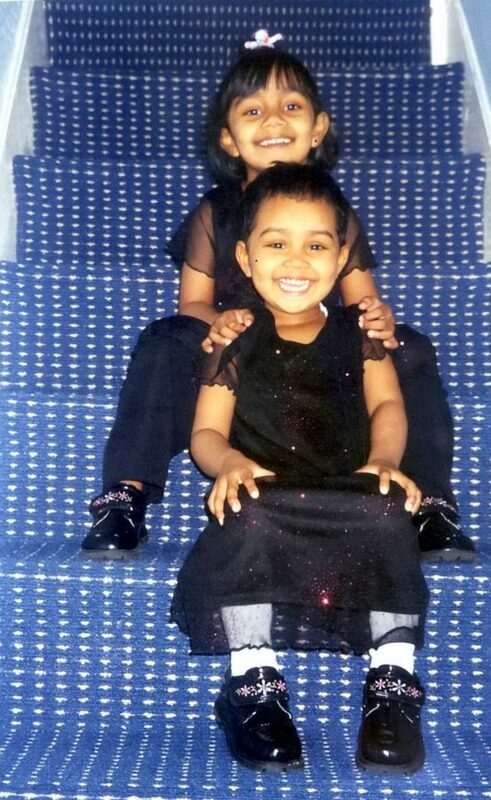 A dad has appeared in court charged with murdering his estranged wife and their two children – over 12 years after their deaths in London’s East End. 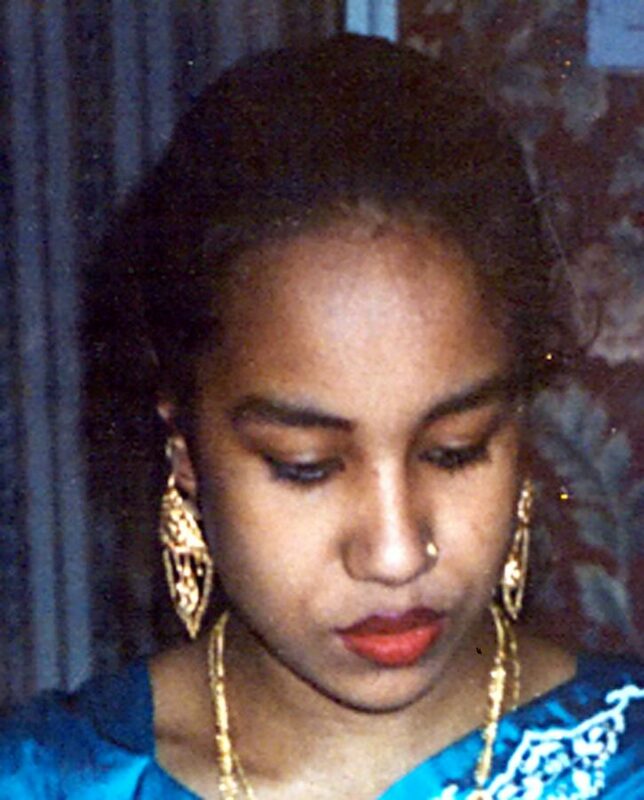 Mohammed Abdul Shakur, 45, appeared at Barkingside Magistrates’ Court yesterday charged with three counts of murder. 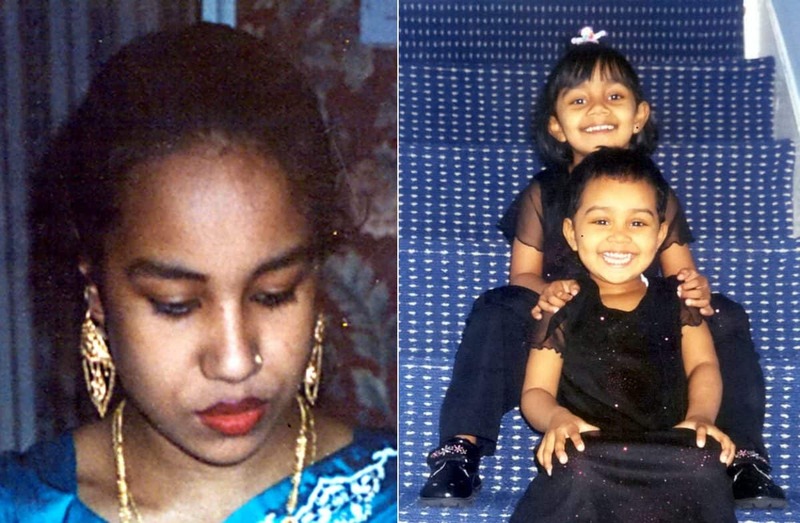 Juli Begum, 26, was found dead in bed along with her daughters at their home in Whitechapel in January 2007. The Metropolitan Police said at the time that no forced entry took place at the address as they tried to trace Shakur. He was remanded in custody to appear at the Old Bailey tomorrow (WED).